LUNCH IS NOT INCLUDED EACH DAY. IT IS RECOMMENDED FOR CAMPERS TO BRING THEIR OWN SNACKS AND REFRESHMENTS. 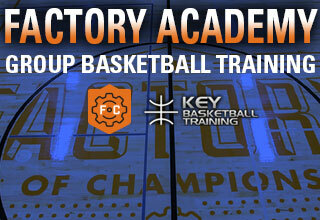 Come join the Key Basketball Training coaching staff for 5 days of basketball training and fun! 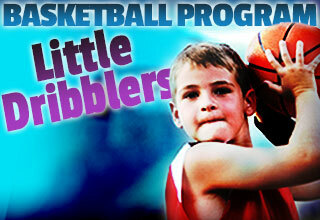 The KBT coaching staff will once again bring a Fundamental Basketball Training Program to all who are wanting to improve on their basketball skills. 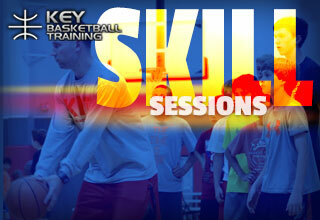 Campers will participate in skills training stations, contests and game-situations/scrimmages. Questions? Contact the organizer below.